Explore examples of teamwork and survival as you find out how sea creatures live and accomplish things in groups. This fascinating book combines nature investigation with a look at social behaviour among animals. Different animals live together in different ways. 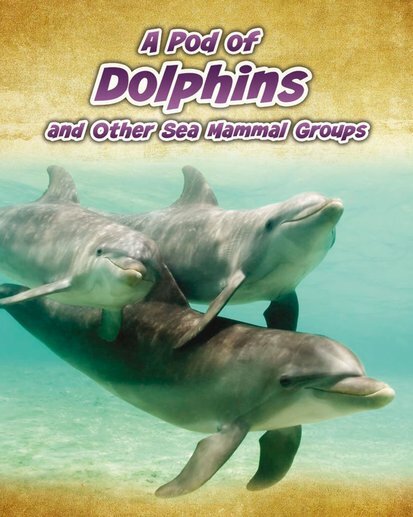 This book uses fascinating facts and beautiful images to show how dolphins form pods and work together to hunt, raise young and defend themselves from threats. The book also explores how other sea mammals – including walruses and humpback whales – live in groups with their own distinctive group behaviours.